We will serve the kaiseki dinner. 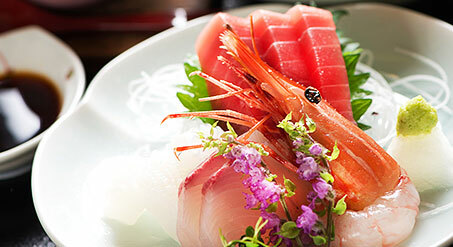 Guests can eat Japanese kaiseki dinner in your room or private bauquet room. 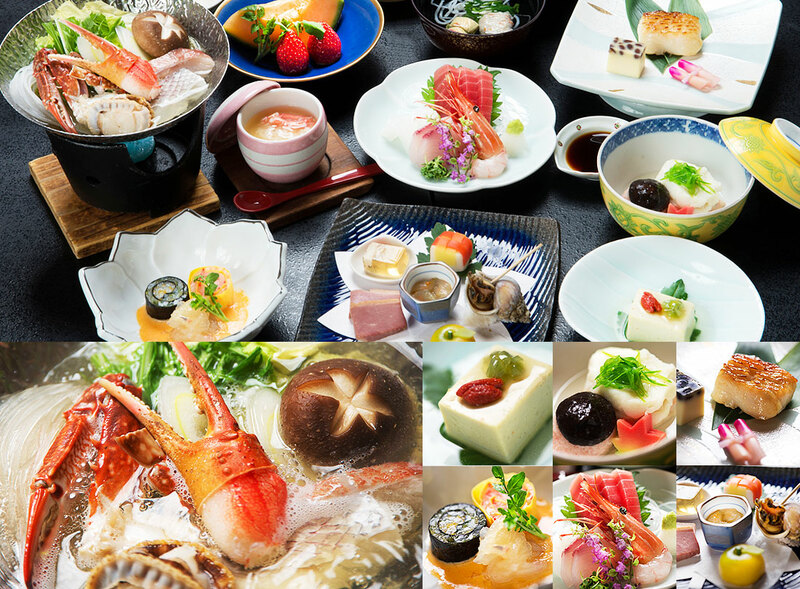 Our kaiseki dinner is seafood-based cuisine. Please order special menu until 3 days before. We serve the dinner and breakfast in guest's room for guests staying standard Japanese room or in private banquet room for guests staying room with private hot spring. 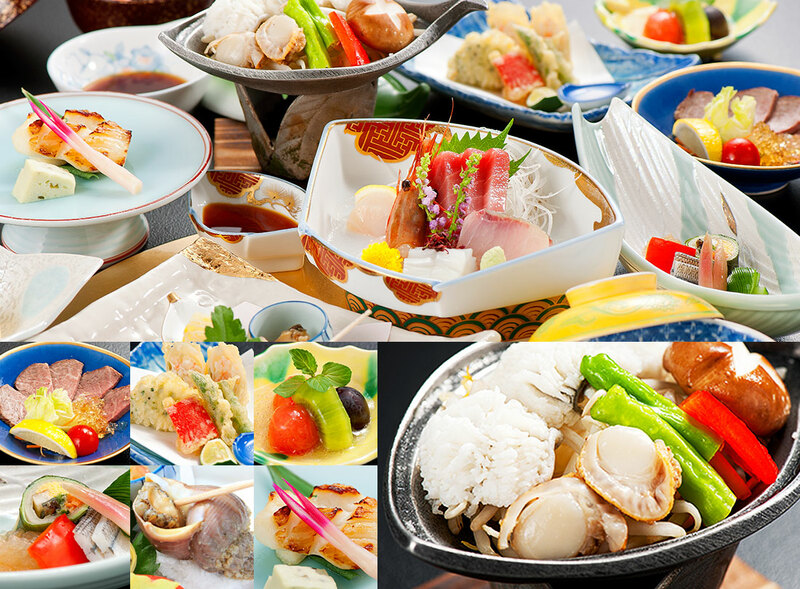 ※We serve the meals in private banquet room for more than three guests too.